Let’s get started. We’ll figure it out together! 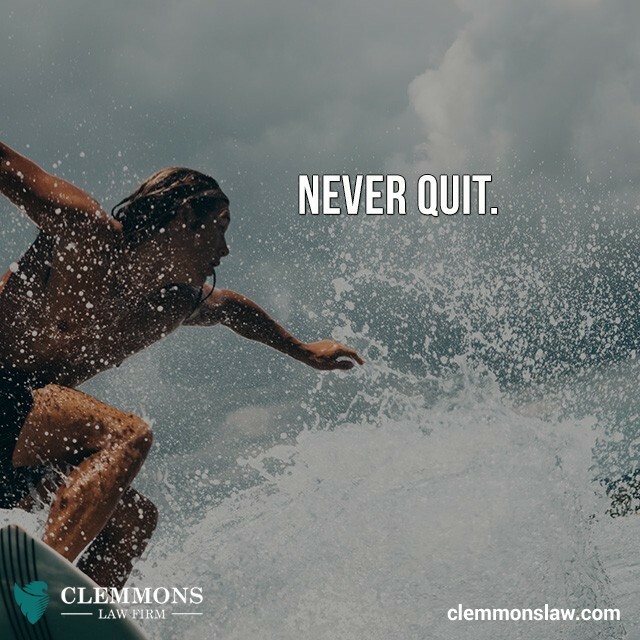 Clemmons Law Firm has been going strong for years because we deliver for our clients! Don’t worry…We can help YOU start over! Prompt. Professional. Friendly. Contact us TODAY. Copyright © 9th Street Media. All Rights Reserved.